At Maloney Elkassem Chiropractic all of our doctors are trained in a wide range of treatment techniques to help you feel better. We offer chiropractic treatment that can be gentle enough to care for infants or more vigorous to correct difficult problems. If you've been to a chiropractor before or have a preference of your treatment, please let us know. As a chiropractor, Dr. Kevin Maloney has a wealth of experience that enables him to help patients recover from a wide assortment of injuries. However, it may be his warm, relaxed demeanor that truly puts his patients at ease. He credits his father, a retired chiropractor, with teaching him good ‘bedside manner’. 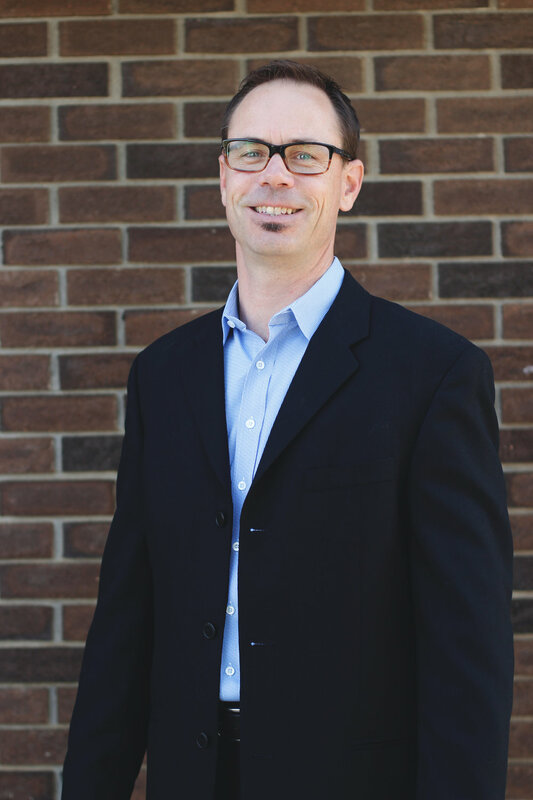 Dr. Maloney pursued his undergraduate studies in Edmonton at the University of Alberta; he graduated with honours from the Palmer College of Chiropractic West in San Jose, California, in 1997. As a chiropractor, Dr. Mohammed Elkassem brings two important things to work every day – a wealth of knowledge and a ton of enthusiasm. Both are equally important assets to his patients. 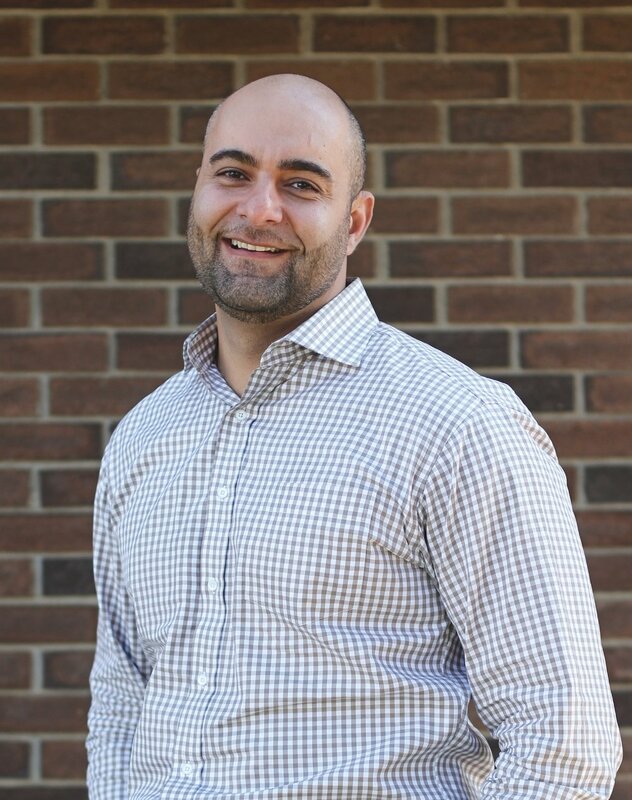 Dr. Elkassem completed his undergraduate studies at the University of Western Ontario where he graduated in 2001 with a Bachelor of Science, Honours Biology. Following that, he graduated with honours from the New York Chiropractic College in 2005. Dr. Allan Maloney may have been born to be a chiropractor. In fact, he was born only a few blocks away from a chiropractic college campus, where his father was studying. Whether this had any bearing, or not, he knew from an early age that he wanted to one day become a chiropractor to help people like his father (Dr. Allan Maloney, Sr.). Dr. Brett Gannon's path to becoming a chiropractor took him all the way to the other side of the globe. In 2008, Dr. Gannon was accepted to Macquarie University in Sydney, Australia and graduated as Student of the Year in 2013 with his Masters in Chiropractic (with honours). He graduated in 2013 with his Masters in Chiropractic (with honours). Prior to his time in Australia, Dr. Gannon also attended the University of Alberta where he earned both a Bachelor of Science degree (Biology major) and Bachelor of Education degree.